Sakura, The Most Famous Flower of Japan - Cherry Blossom Season! You know it’s officially springtime in Japan. Even the Meteorological Agency declares the start of the cherry blossom season. ‘Sakura’ is the Japanese name for the flowering cherry tree – the genus Prunus serrulata. There are more than 600 species of sakura in Japan. 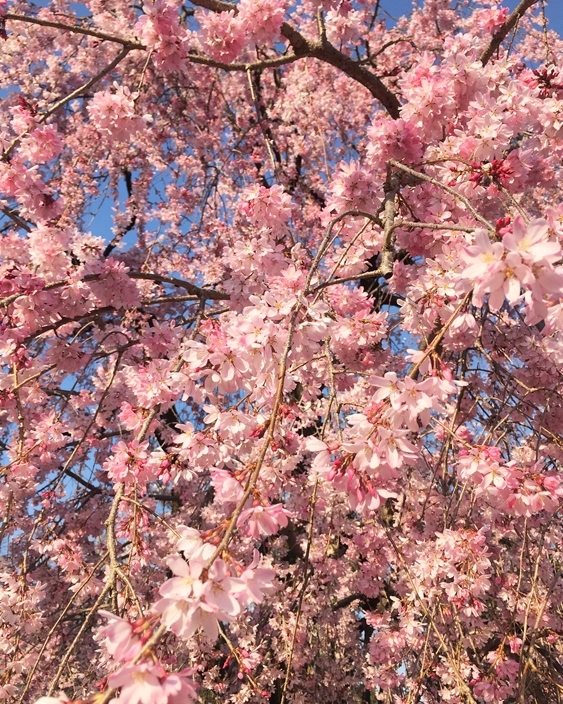 The Sakura is part of the stone fruit family that includes apples, plums, and almonds. 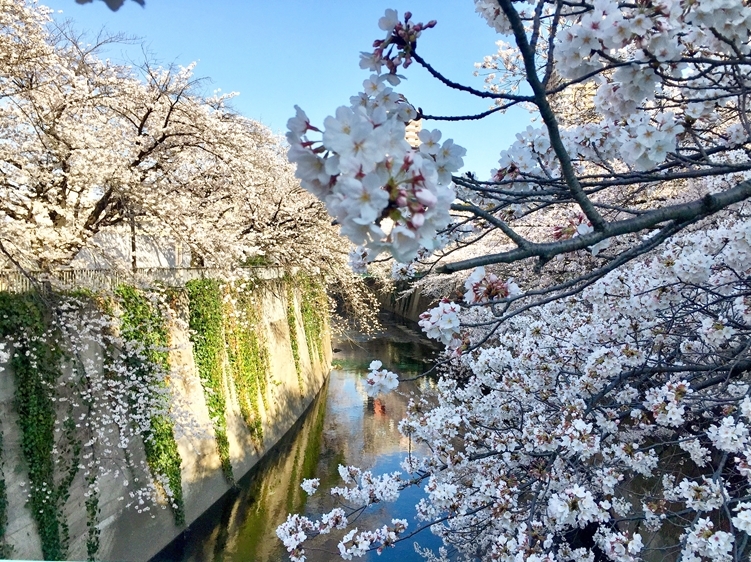 However, most sakura trees only produce the gorgeous flowers with no fruit. Take heed as the flower lifespan is about one week! Why is the Sakura flower so popular? First of all the flowers are deeply symbolic. For the reason that it displays the temporal beauty of nature. Even more so that it represents new beginnings. Consequently it is a symbol of grace and fragility. – It goes as far back to the eight century during the time when courtiers held picnics under the trees. – Many a haiku have been written celebrating these precious blooms. – Hanami means flower viewing and is the name for gatherings. – Surprisingly, you can eat the petals and leaves of Sakura! Special thanks go to my Japanese friend Ms. Urara Takayama, living in Tokyo who captured the essence of this special season. Ms. Takayama loves walking in Tokyo and works in architecture design. Her photos feature the most magnificent unusual perspective shots of structures.